All samples, loops and beats on this site are 100% royalty free (ignore the old license document). If you want to support us you can donate to keep the site free here. 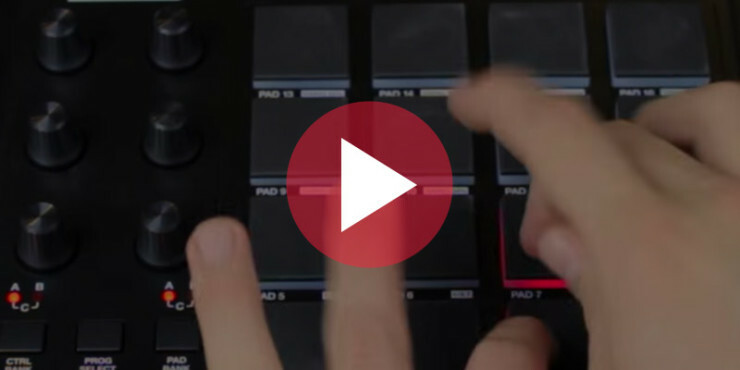 If you want that classic Hip Hop and Trap feel of the Akai MPC but can justify the cost, if you are looking to start making beats and want a more natural rhythm we’d recommend the Akai MPD218 and here’s why. If you are just learning how to make beats this is the perfect tool to help your beats sound more natural, flow better and give you the edge on the competition. The Akai MPD218 is one of the best drum machines out there and it’s as close to a classic MPC as you will get for under $100 (£74.00). If you’re looking for the lightest drum machine available, you may well have found it. If you are a traveling musician that plays live this could be a great weapon to have with you. Much lighter than the Akai MPC with same great professional feel. As the Akai MPD is a USB powered midi controller it is pretty much compatible with all music production software including Logic Pro X, FL Studio, Ableton Live and Mac, PC and iOS devices. 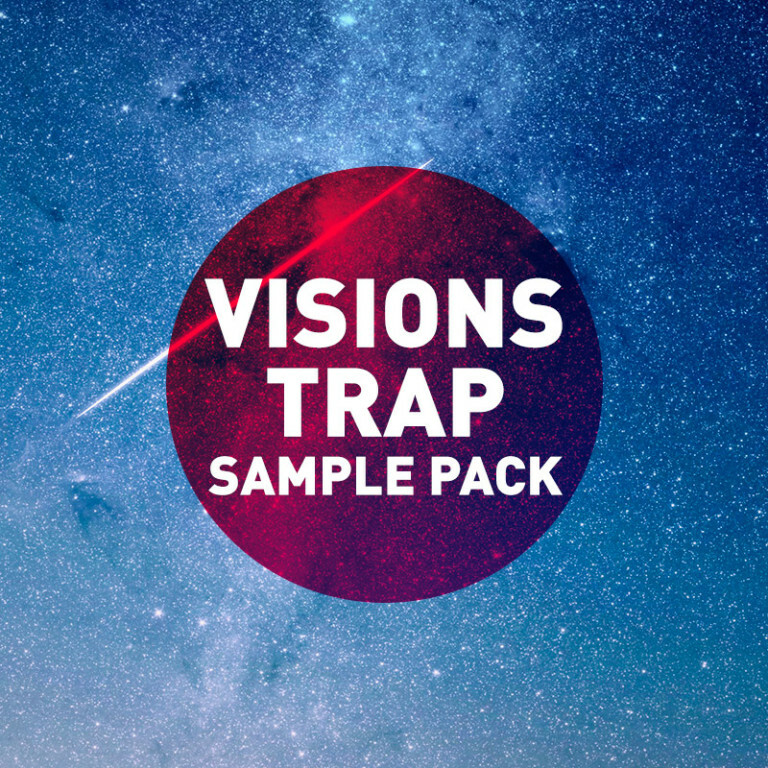 You can also use all of our free sample packs with this device. 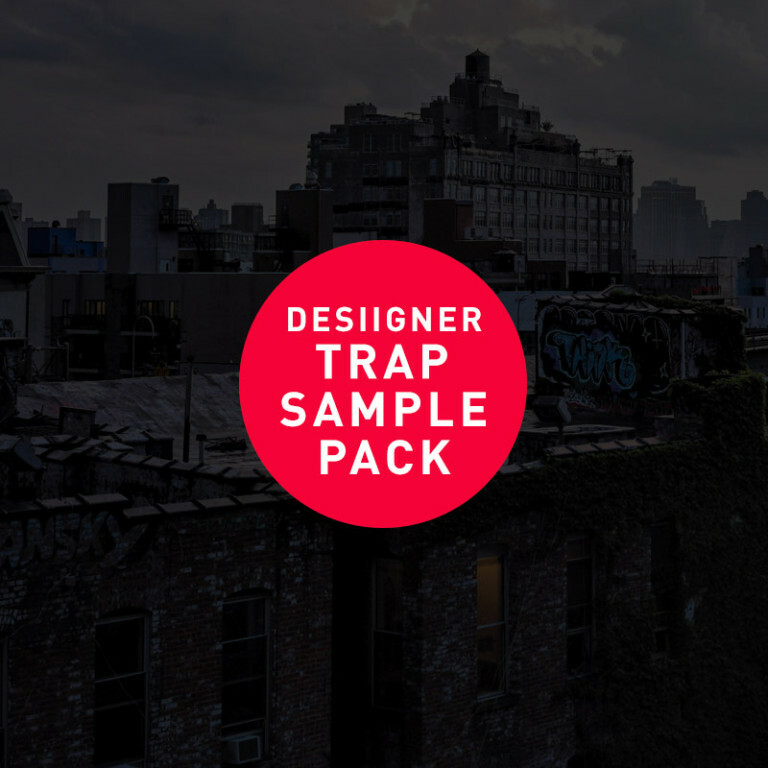 Free Beats & Samples is here to help take your productions to the next level. 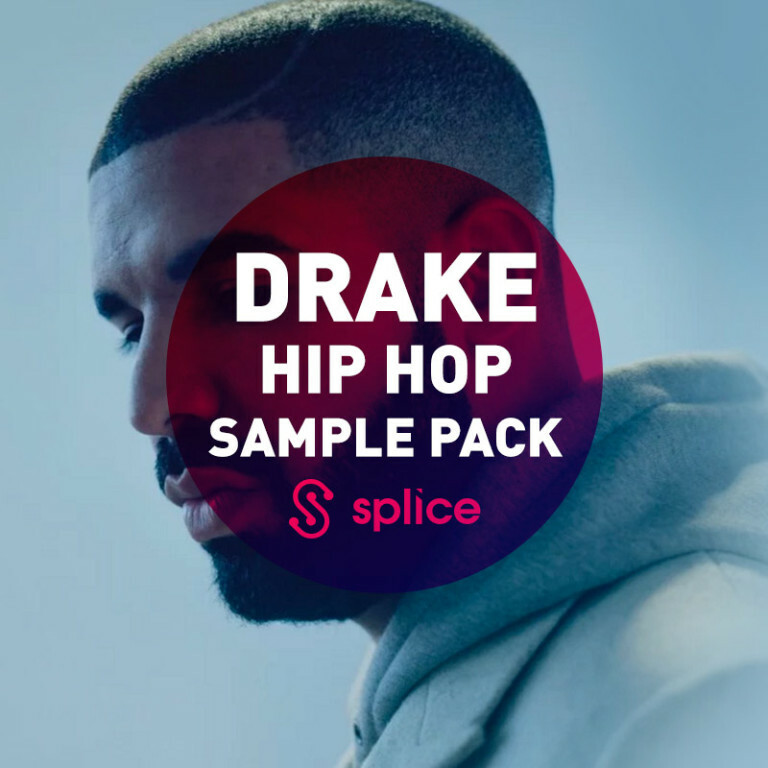 We aim to be the best site for finding high quality free sample packs, free loops and free instrumental beats. As well as this we keep up to date with whats going on in the music industry and related topics, for more info and exclusives visit our News section. We are initially focused on Hip Hop, Trap and Electronic Music and as we grow we will branch out into other genres. We are actively looking to collaborate with artists, producers, advertisers and other sites to allow us to grow. Please help us by sharing this site on social media, blogs and other news outlets. If you are any of the above visit the Contact Us page and let us know how we can collaborate.